Thank You Soaps (1 dozen) - EO  : Welcome to Sheepish Distribution!, All Natural Care Products! 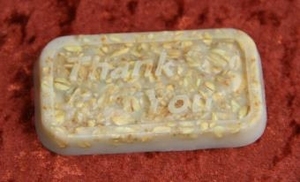 You can now order Thank You soaps for your business! 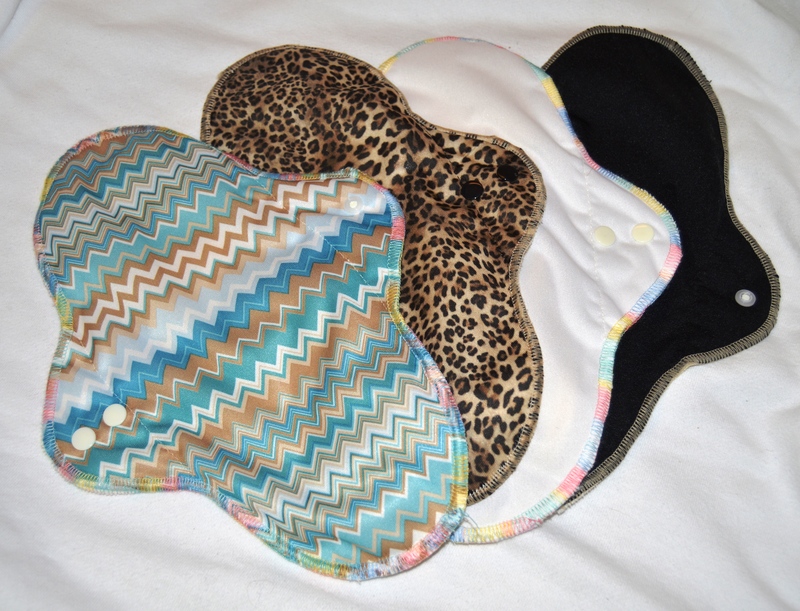 Any quantity, scent or color (within reason of course!). Just add a comment to let us know what you are dreaming of for your soap. We'll shrinkwrap them and you can add your own label! 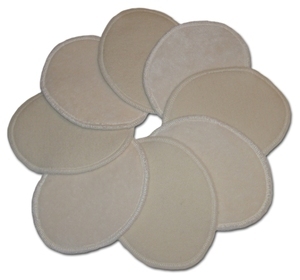 Great for spas, housekeeping, retail businesses and more! If you'd like us to add labels to your product, please contact us for more information!